Baby Keen Leo crib shoes- new in box! 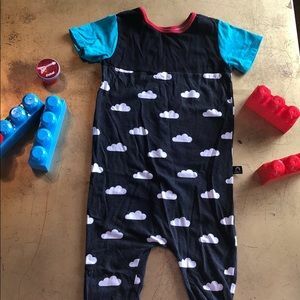 Handsome Little Guy onesie for your little guy! Unbelievably soft blue corduroy pants! 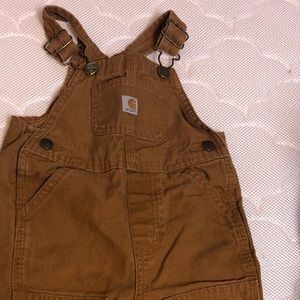 Carhartt canvas bib overalls for your rugged kid! Comfy cozy dino tee from Old Navy! Baby Gap yellow corduroy pants! 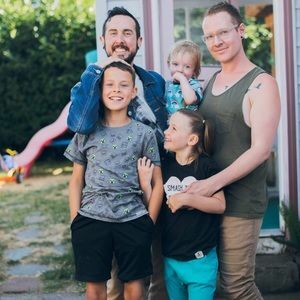 Old Navy shark pants for your little shark! UV Skinz swimtrunks with adorable zig zags! Baby B’gosh Carpenter Pants! Size 3m! Bear ears terrycloth jumpsuit from Carter’s! Sloth doodle pants leggings for your sweet 12-18m! Cozy Janie and Jack pajamas for your 18-24m babe! The sweetest romper from RAGS, size 18-24m! Crazy 8 skinny jeans for your 12-18m baby!